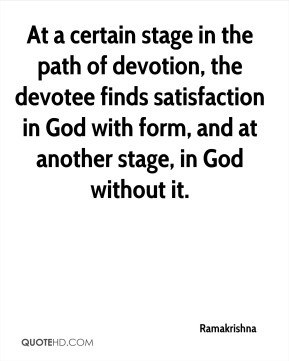 At a certain stage in the path of devotion, the devotee finds satisfaction in God with form, and at another stage, in God without it. We're not at the drafting stage. 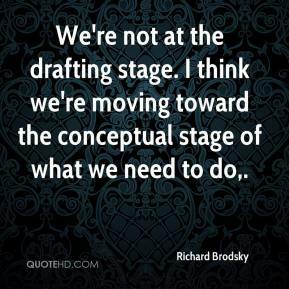 I think we're moving toward the conceptual stage of what we need to do. In a horrified silence he stood up, and to renewed applause, danced a little jig. 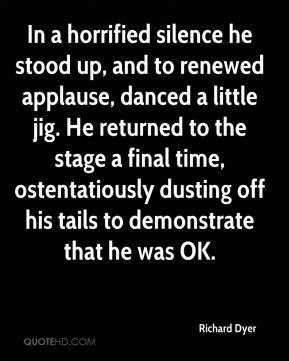 He returned to the stage a final time, ostentatiously dusting off his tails to demonstrate that he was OK. 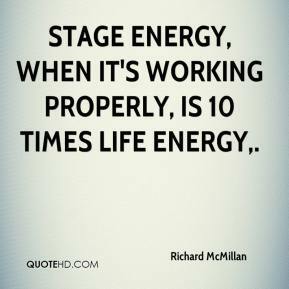 Stage energy, when it's working properly, is 10 times life energy. 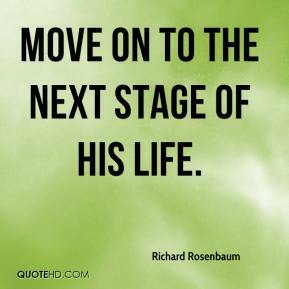 move on to the next stage of his life. With all due respect to New Hampshire and Iowa, nowhere are you going to be on a national stage like Florida. You're going to get questions about Israel, Latin America, immigration. It's the old South, it's Latin, it's Midwestern, it's rural and urban. 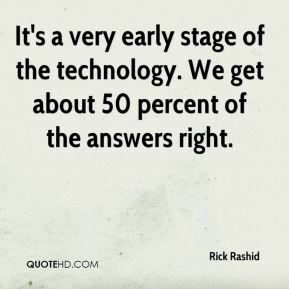 It's a very early stage of the technology. 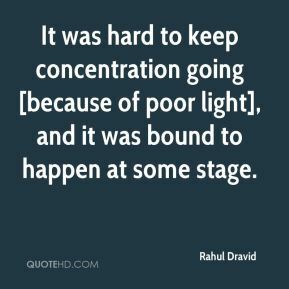 He is one of the few people who can get on a stage in an arena in front of any audience anywhere in the world and and play original songs for hours (that) everyone would be familiar with and sing along to. 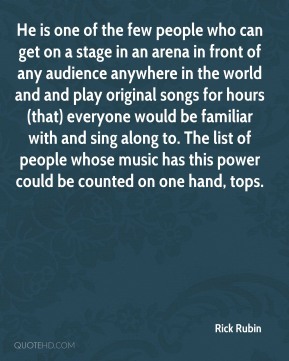 The list of people whose music has this power could be counted on one hand, tops. 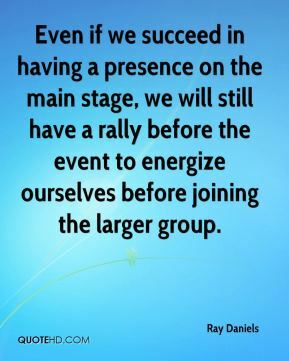 Even if we succeed in having a presence on the main stage, we will still have a rally before the event to energize ourselves before joining the larger group. 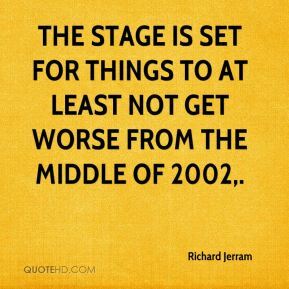 The stage is set for things to at least not get worse from the middle of 2002. 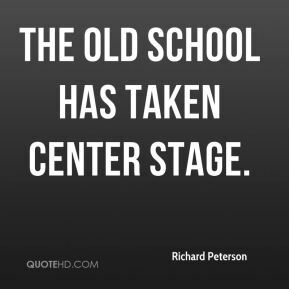 The old school has taken center stage. 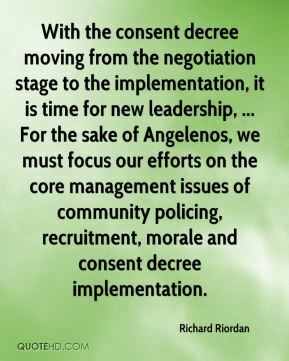 With the consent decree moving from the negotiation stage to the implementation, it is time for new leadership, ... For the sake of Angelenos, we must focus our efforts on the core management issues of community policing, recruitment, morale and consent decree implementation. The market is in a strong financial position, but is ambitious to move forward to the next stage. 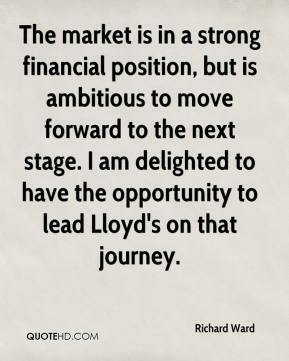 I am delighted to have the opportunity to lead Lloyd's on that journey. 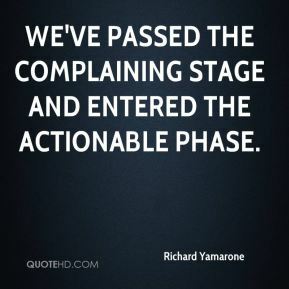 We've passed the complaining stage and entered the actionable phase. 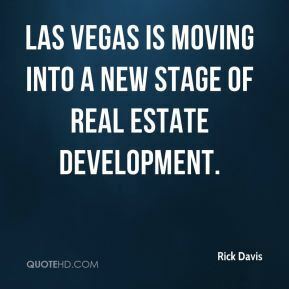 Las Vegas is moving into a new stage of real estate development. 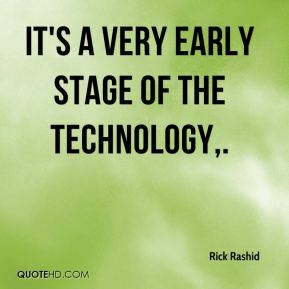 It's a very early stage of the technology. We get about 50 percent of the answers right. 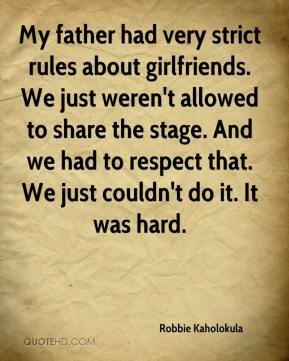 My father had very strict rules about girlfriends. We just weren't allowed to share the stage. 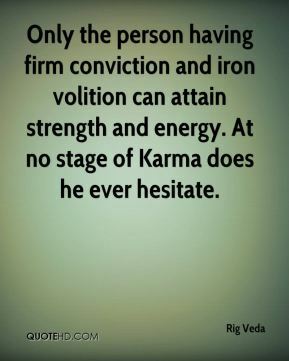 And we had to respect that. We just couldn't do it. It was hard. 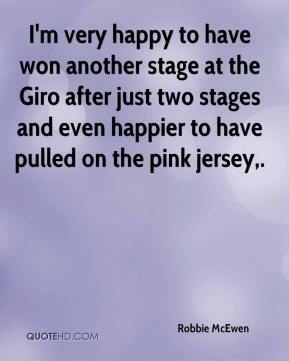 I'm very happy to have won another stage at the Giro after just two stages and even happier to have pulled on the pink jersey. 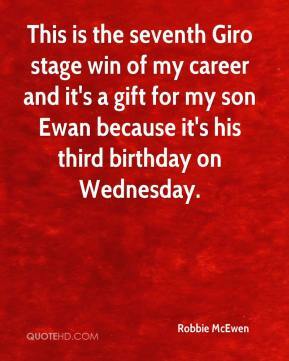 This is the seventh Giro stage win of my career and it's a gift for my son Ewan because it's his third birthday on Wednesday. I think the kids get the biggest kick out of seeing their mother or grandmother on stage. They usually don't see them dressed for a pageant. They're so proud. 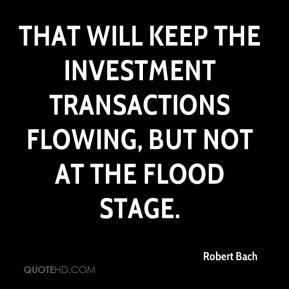 That will keep the investment transactions flowing, but not at the flood stage. The screenplay is not much different than the script for the touring stage play. I helped the film director to cast the roles and I made some script changes during the filming. 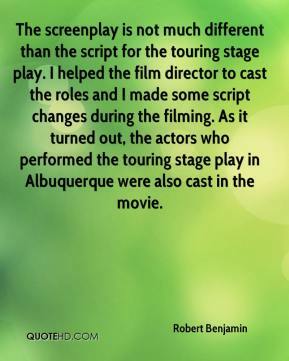 As it turned out, the actors who performed the touring stage play in Albuquerque were also cast in the movie. 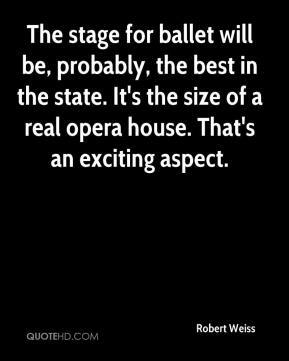 The stage for ballet will be, probably, the best in the state. It's the size of a real opera house. That's an exciting aspect.